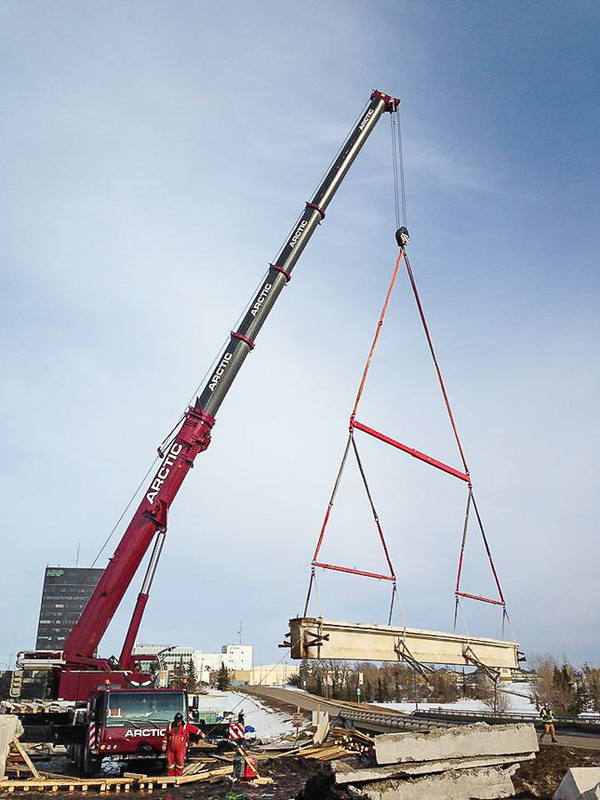 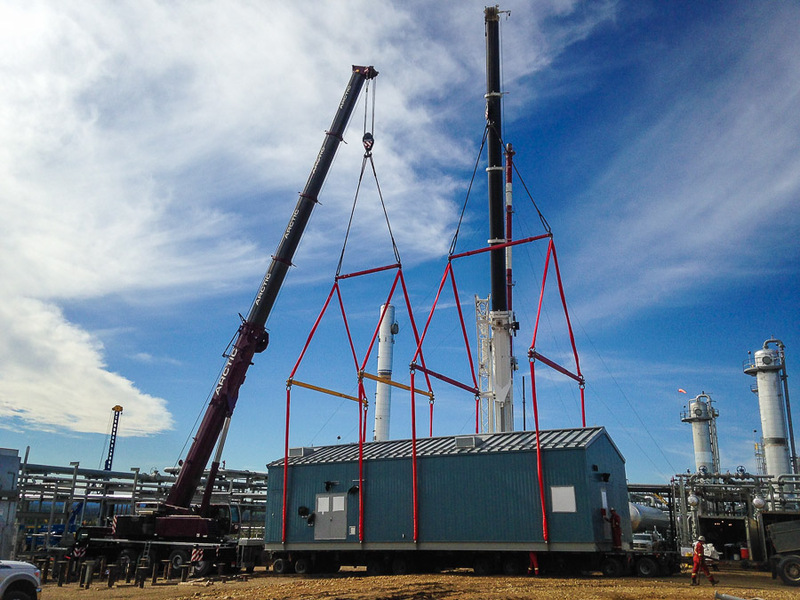 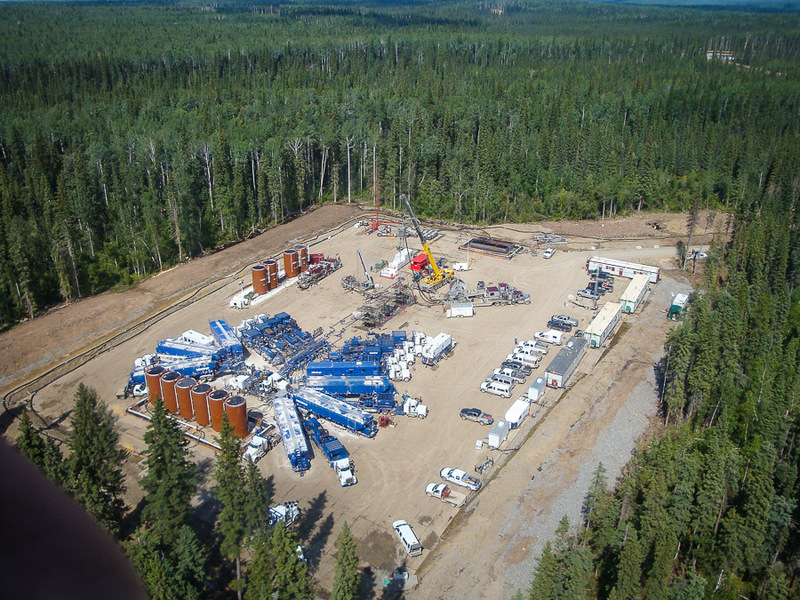 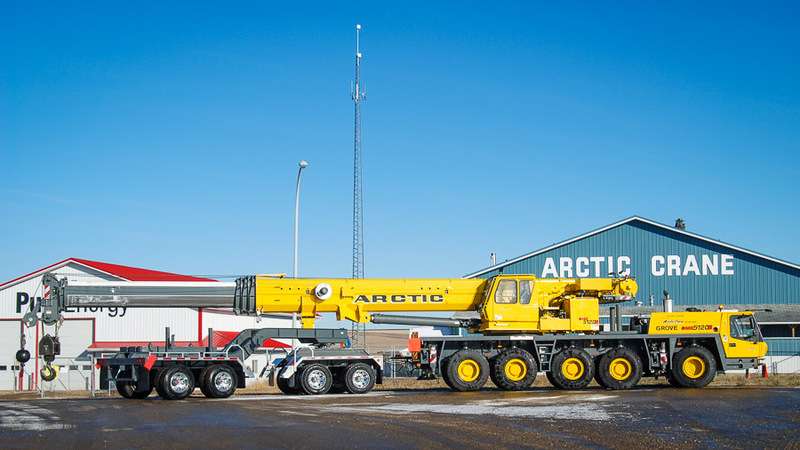 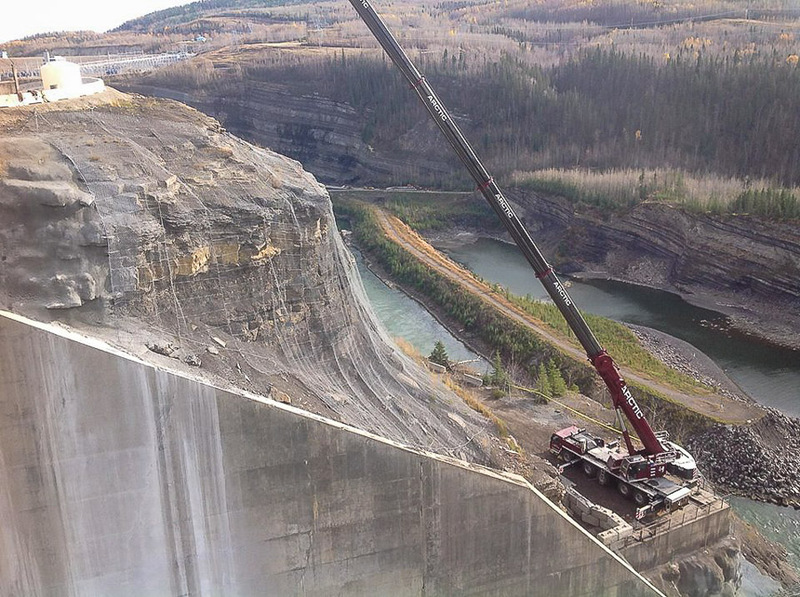 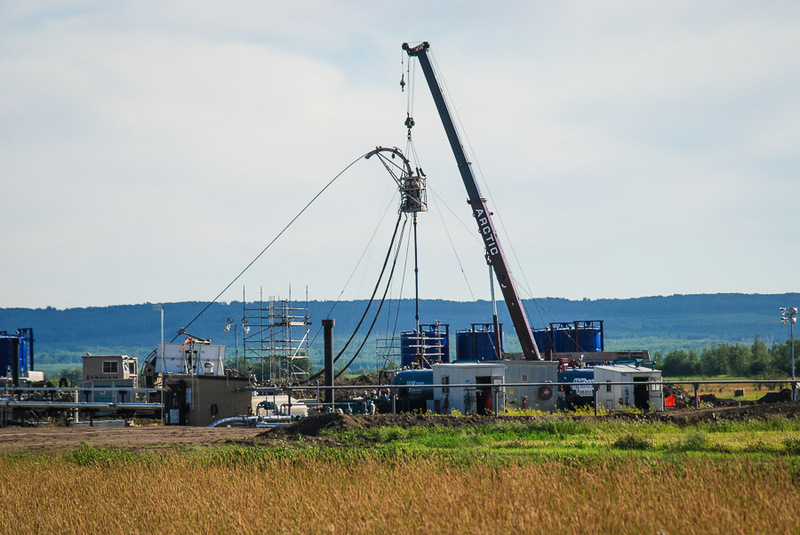 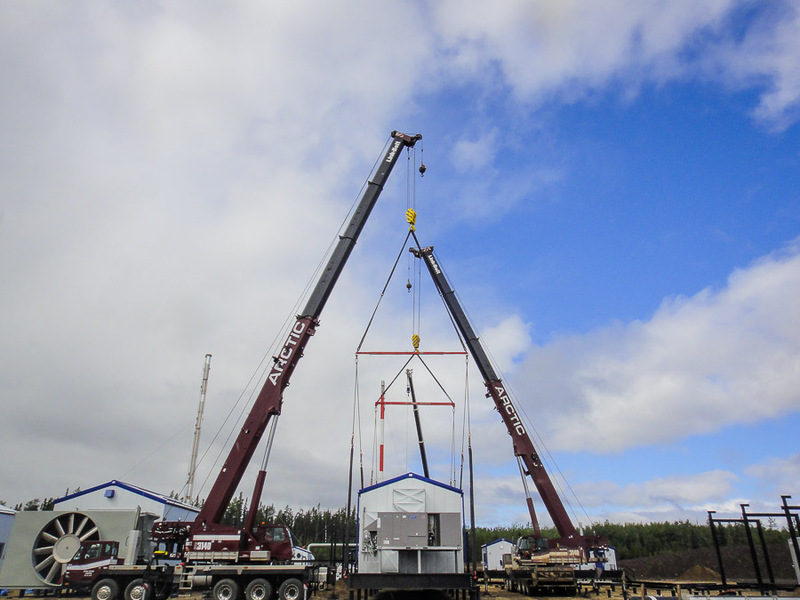 ARCTIC CRANE SERVICES OFFERS THE LARGEST CAPACITY CRANES IN GRANDE PRAIRIE. 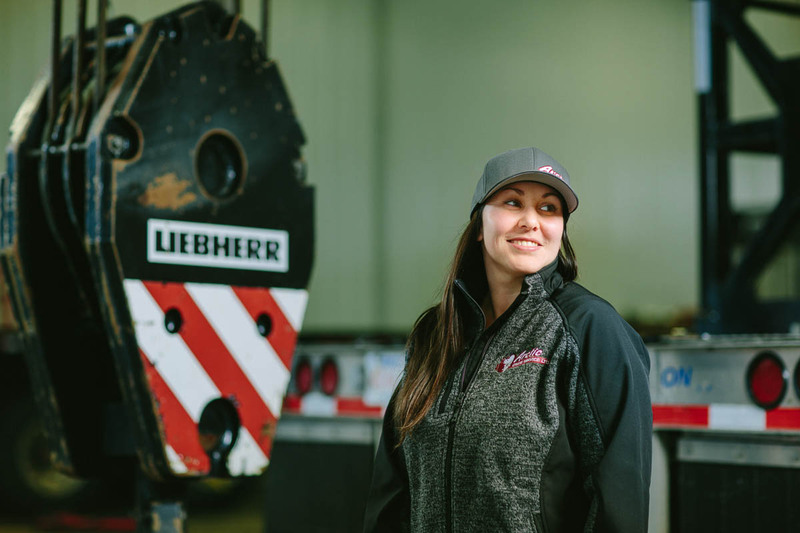 OUR TEAM IS BUILT ON EXPERTISE, WORK ETHIC, AND ENTHUSIASM. 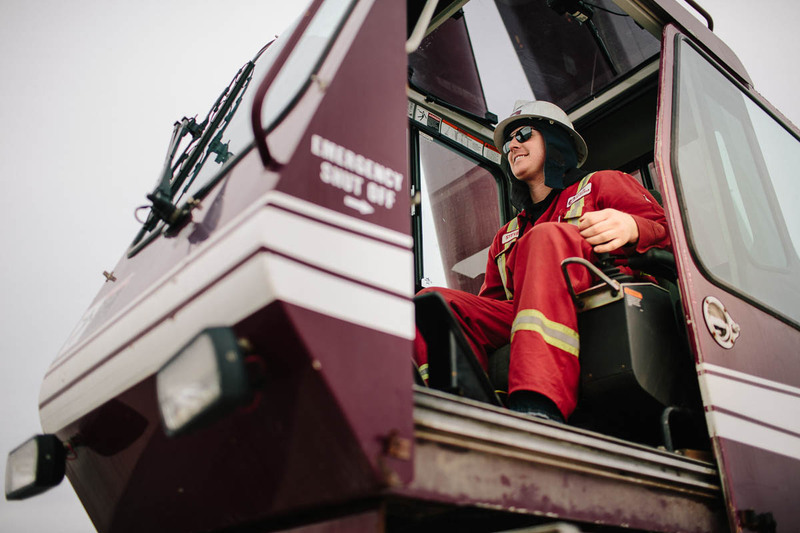 LOCALLY-OWNED IN THE PEACE COUNTRY SINCE 1996. 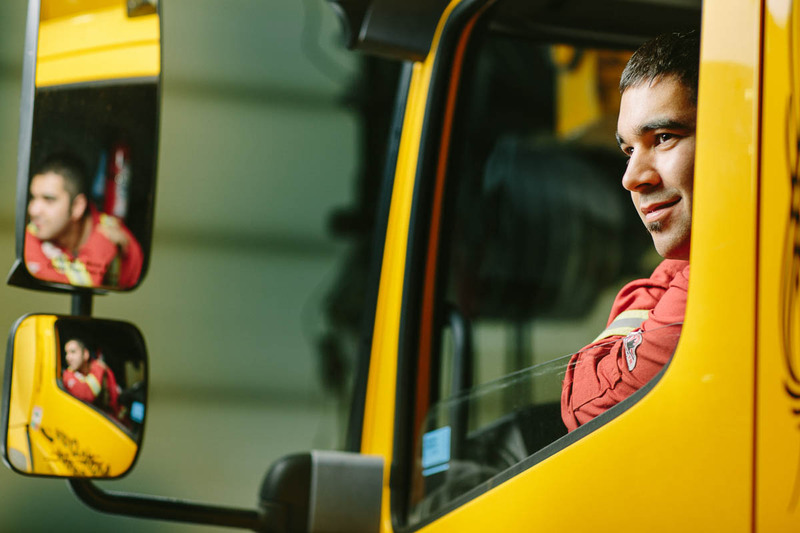 JOIN A TEAM WHERE SAFETY, QUALITY, AND INTEGRITY MATTER. 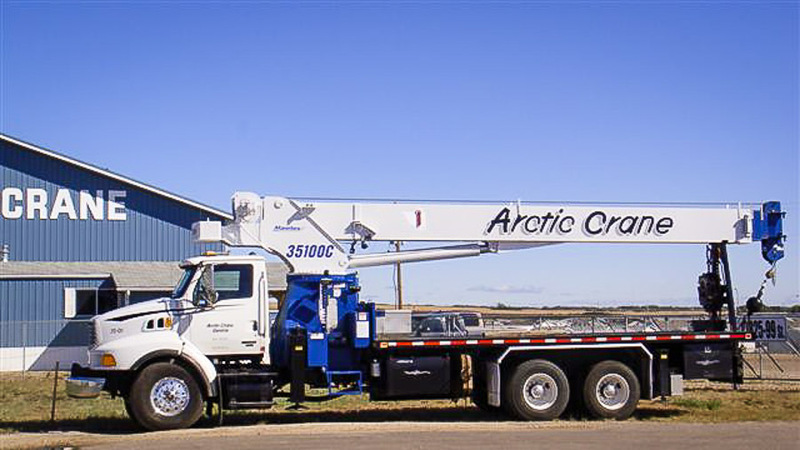 On call 24/7, Arctic Crane Service Ltd. is a company that gets the job done. 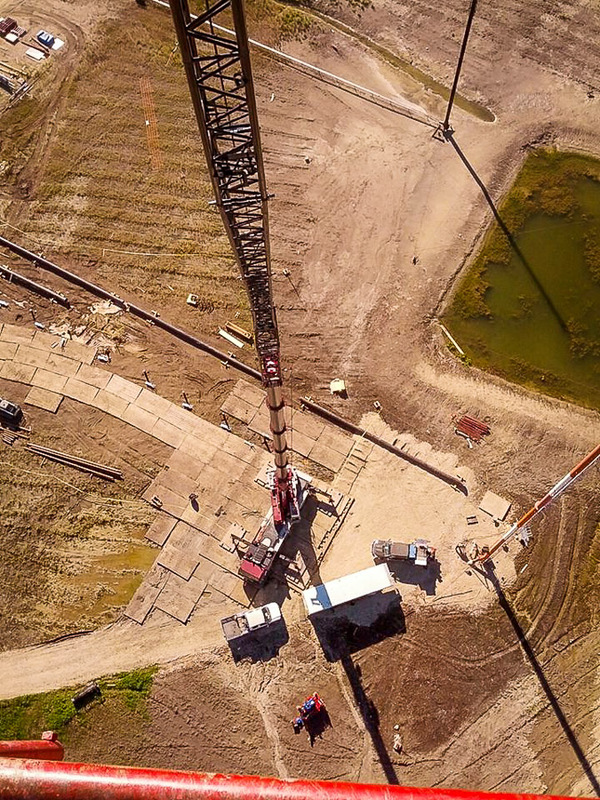 Our top-of-the-line equipment, commitment to customer service and decades of experience in the field make us the best choice in the business. 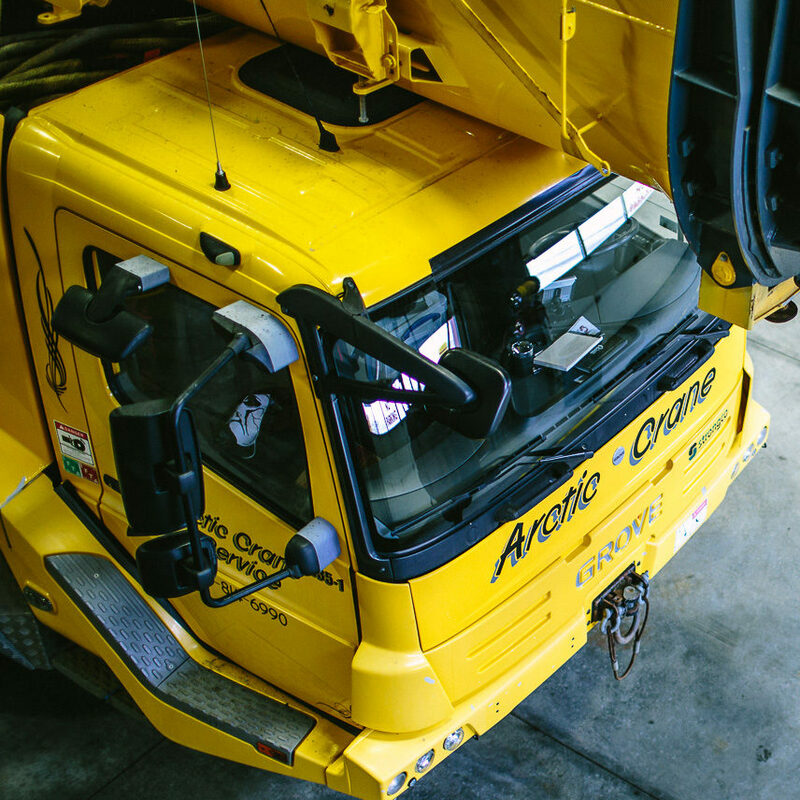 Arctic Crane Service offers a state-of-the-art and diverse fleet of cranes and pickers ranging from 35 ton to 270 ton. 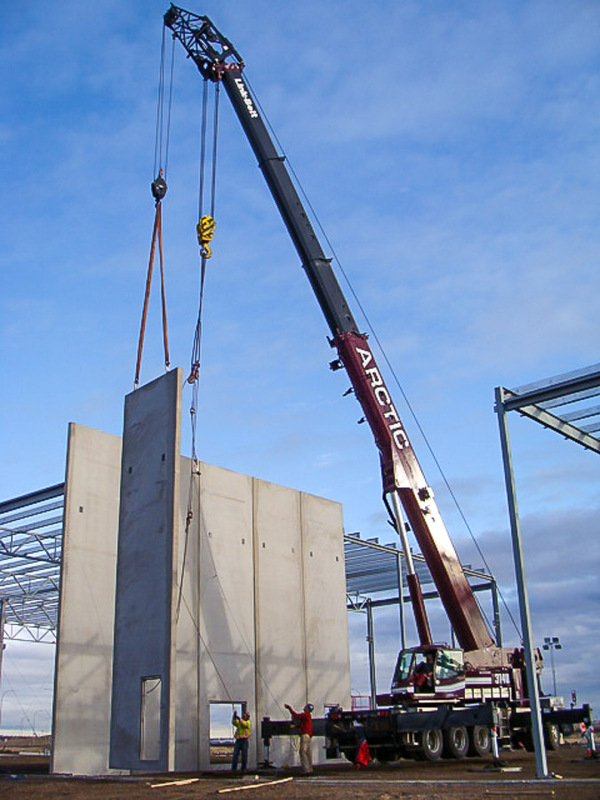 Determine your lifting needs with an on-site consultation and quote. 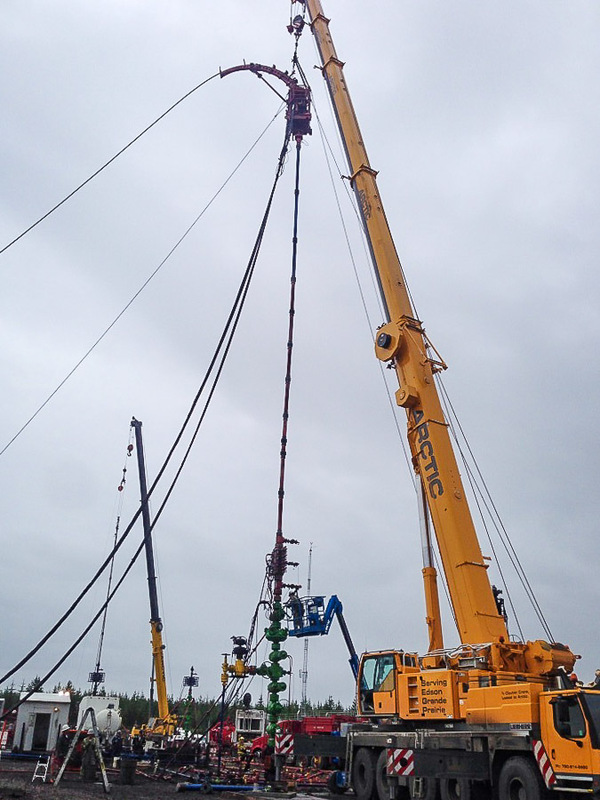 Hourly, daily and monthly rates are available on request. 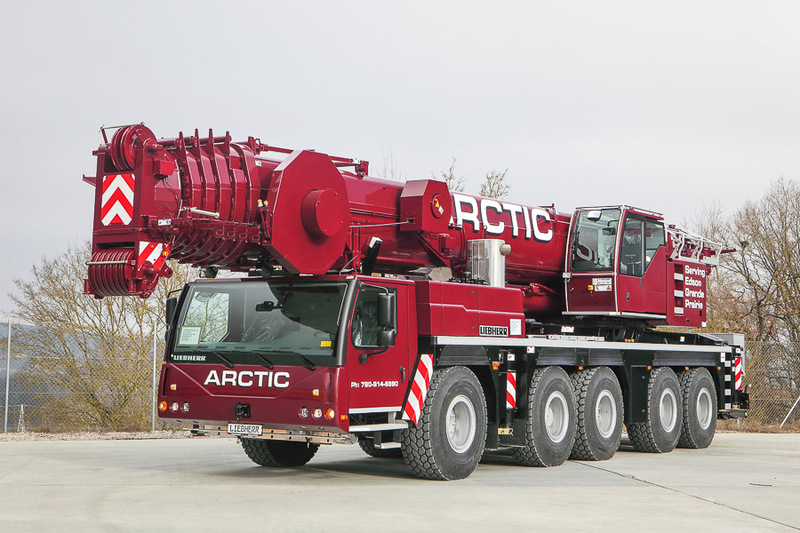 All equipment from Arctic Crane Service is kept in top operating condition. 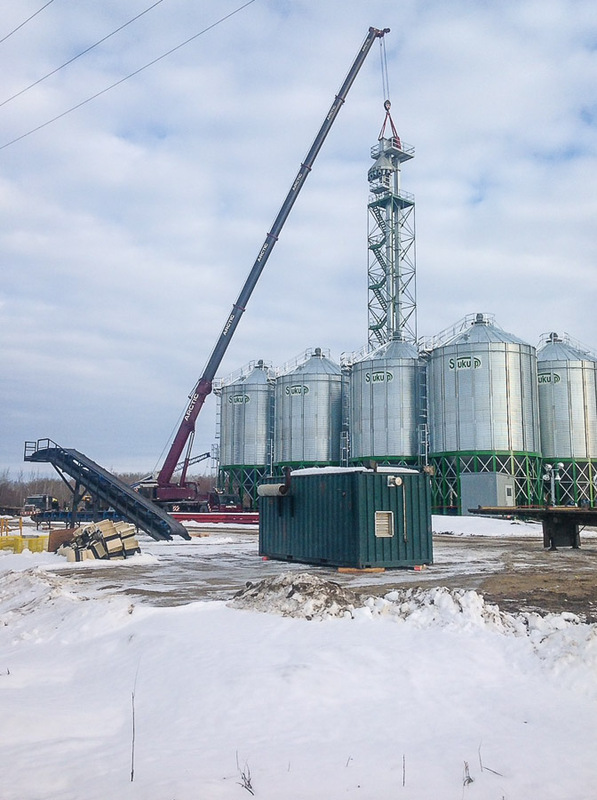 Our fleet of cranes, spreader bars, man baskets and rigging is serviced according to our preventative maintenance program managed by our owners, operators and safety coordinator. 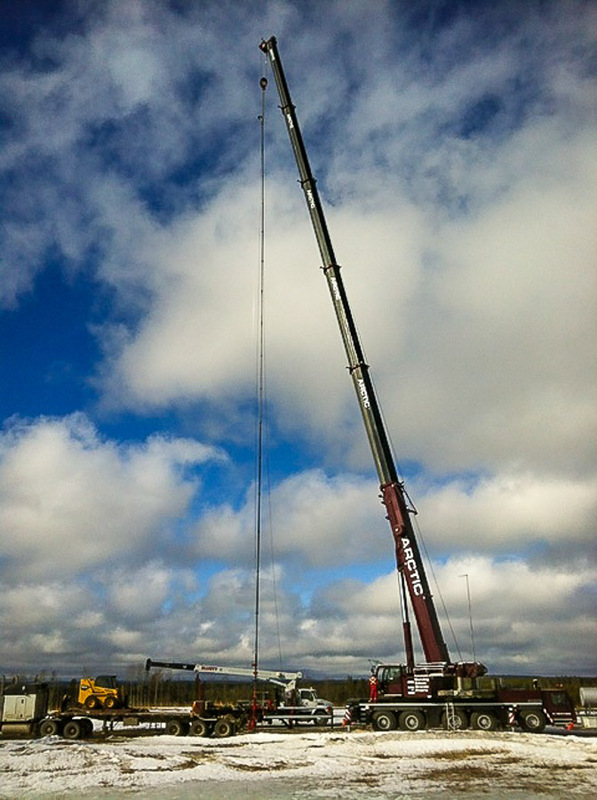 All of our equipment is well maintained and certified. 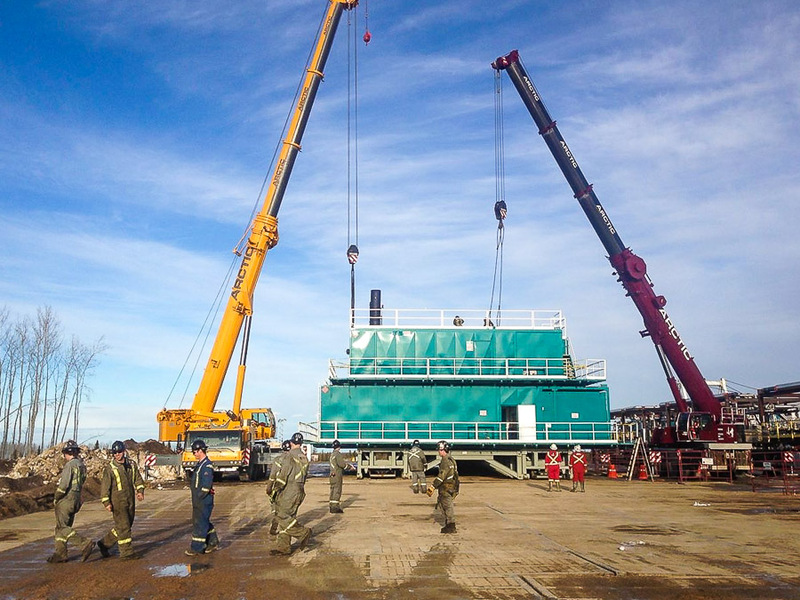 Our clients understand that safety is non-negotiable on any profitable worksite. 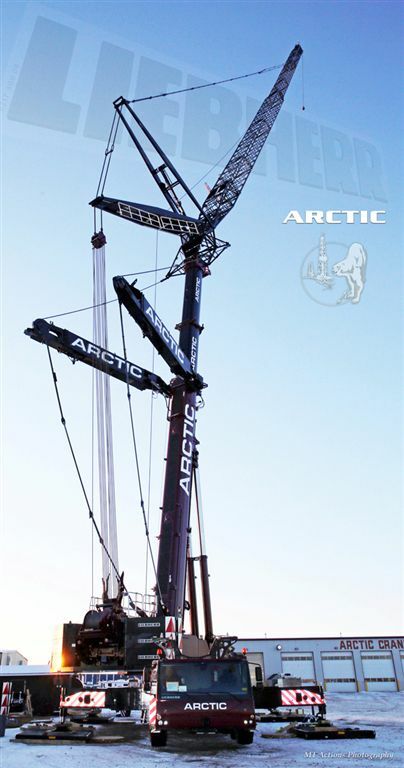 Copyright © 2014 Arctic Crane Service Ltd. Website Design by nine10 Incorporated.